The southern tip of the African continent lies in this park. Also known as the legendary "Cape of Storms", many ships were wecked here on their way to the east. 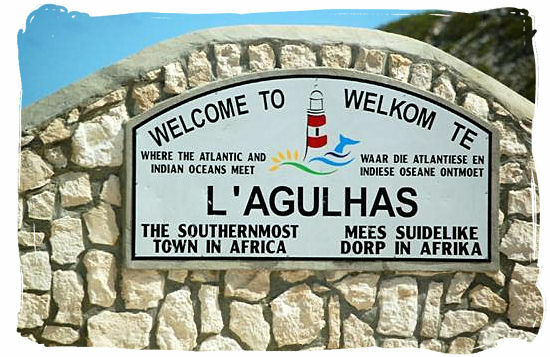 The Agulhas National Park has only recently been proclaimed and is still being developed, which means that as yet, the Park itself has no accommodation and facilities available. It is however in the process of establishing a 60 bed accommodation facility. 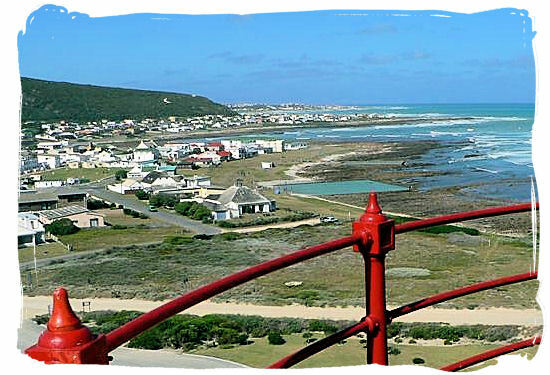 In the meantime the only accommodation currently available in the Agulhas National Park area is privately owned and can be found mainly in nearby towns of L' Agulhas and Struisbaai. There are excellent Hotels for those who enjoy life's luxuries, while the many Guest Houses, Bed & Breakfasts, Farm accommodation and Nature Reserve accommodation, give visitors an opportunity to sample local life. For the budget-traveler there are self-catering units and backpacker facilities. Those who enjoy the great outdoors can pitch tents or park their caravans at the available Camping sites. Pets are not allowed in a national park. This is a developing park with very limited tourist facilities at present. There are limited toilet facilities. Vehicle repairs, post office, medical and police services are as yet only available at the towns of L'Agulhas and Struisbay.